Ansel Adams, the very name says photographer to almost anyone who hears the name. His photographs, taken with great care and skill and developed with great care and skill as well, show a quality that is instantly recognizable. That skill and attention to detail in both the capturing and editing (developing) of a photo is what will help separate a snapshot from a fine photograph. This forum, "Why aren't mine like Ansel's", is here allow you to share your thoughts and ideas, techniques and procedures used to craft that truly fine photograph that makes a viewer gasp with delight! So share your photos, your tips, and ideas. It's time and the forum is now open! So how would the most famous photographer's most famous line translate today? If a negative is like the score of a symphony, then the print is the performance. ...If the RAW is....then the Photoshopped...on a CRT... How does that go again? Hehehe, no it is all still the same, only some of the actors have changed with time. The digital image is now the score, and the final image you upload, or the print you make is the performance. When the audience sits down to enjoy the symphony, they do not see the score, only the conductor does. If the only thing they recieved was the score and no performance, they would walk out and demand their money back would they not? Similarly today, the "raw" image is not viewed by the audience (and should never be), but the finished image, the performance if you will, is the thing shown. So Shay, how far is too far when working on images? Baldy just posted something that's clearly not reality... so one cannot accuse the artist of deception. But where does one draw the line? Are more subtle alterations OK? What is reality? Is the adding or moving of objects the only sin? What about removing things? Or does none of this matter unless the image is presented under the guise of journalism? And then there's the offense of making something too perfect. I was reading a piece by a director who was disenchanted with the digital magic used to make visually perfect images in films ("Rings" is an easy example.) He preferred images which were slightly rougher, as though their authenticity was part of their beauty. 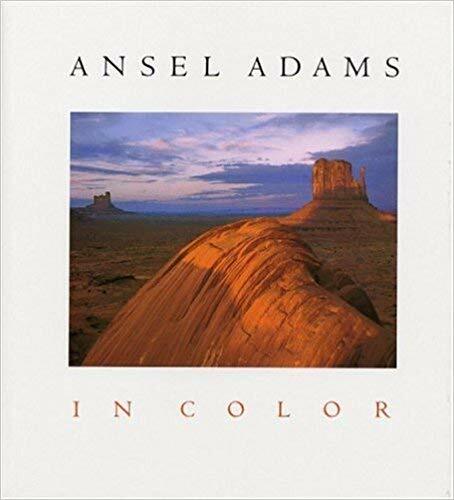 One of my favorite AA quotes: "Color lies." Would one limit the moves a dancer could make, or the words a writer could write, or the paint colors a painter could use? It's crazy to even contemplate such limitations being placed on an artist. The only exception I can see as valid is photography for the news. We don't want the images manipulated there for sure. Anytime an image is used to backup a claim of reality, be it a scientific endeavor, a court of law, the news, etc, I think the image should accurately reflect the truth. But step away from that narrow set of usages, and the into the realm of artist, and I don't think any amount of manipulation steps outside the bounds. Certainly in the movies, where the suspension of reality is relied upon, the roughness or smoothness of the images is purely an aristic preference and have nothing to do with the legitimacy of the work.